Strategically located in the central region, along the buzzing automotive belt of Leng Kee Road. 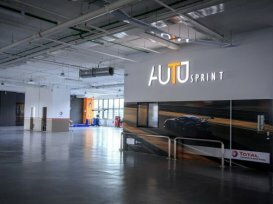 AutoSprint occupies the whole level 7 of Leng Kee AutoPoint, and capable to allow 10 vehicles to be service and repair at any point of time. 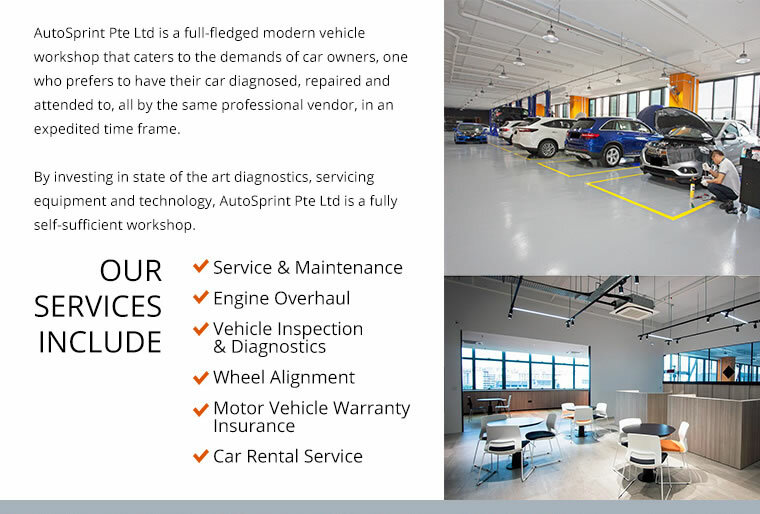 AutoSprint is a full-fledged modern vehicle workshop that caters to the demands of car owners, one who prefers to have their car diagnosed, repaired and attended to, all by the same professional vendor, in an expedited time frame. 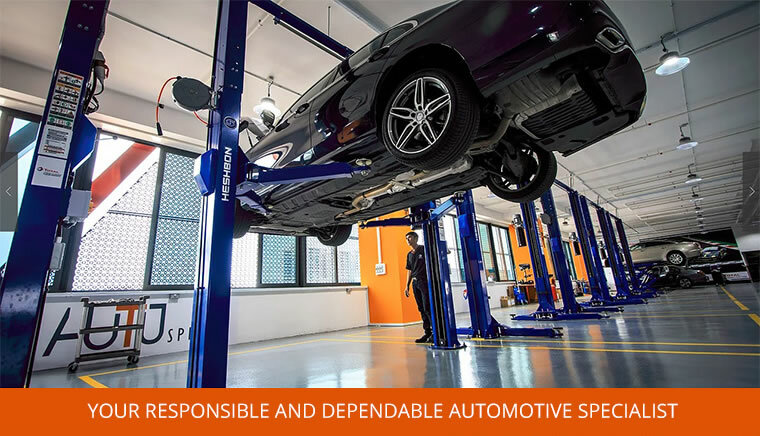 By investing in state of the art diagnostics, servicing equipment and technology, AutoSprint Pte Ltd is a fully self-sufficient workshop. 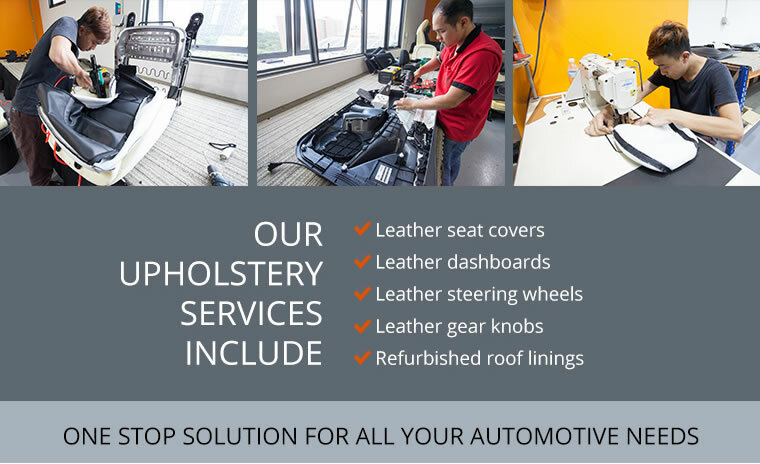 Cars and vehicles with even the very latest in hardware and software installations can be diagnosed, repaired and rectified, with turnaround times equal to or faster than what even the car manufacturer's very own dedicated service center can offer, at very competitively priced prices. Only thing is that they have a nice lounge. Other than that, prices are expensive and service is slow.